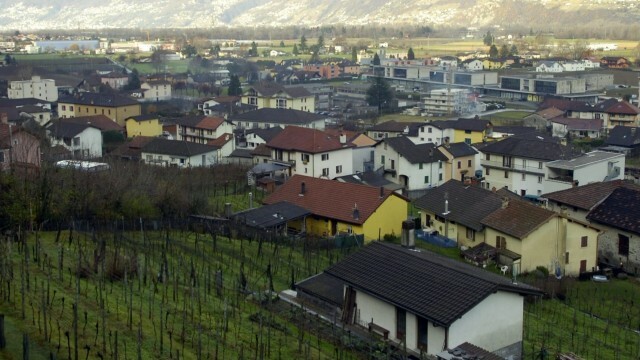 Swiss utility Società Elettrica Sopracenerina joined the enCOMPASS project and is working in Gambarogno to implement a pilot project to save energy and favour sustainable behaviours. In Contone district, two public buildings (a school and the City seat) and about 100 residential houses will be equipped with a Smart Metering infrastructure to remotely monitor energy use. Paradox Engineering will be fully supporting this step. Energy data will be collected and analyzed in real time. Users will check them through a mobile app and receive suggestions to be more efficient without sacrificing individual comfort. School children will also be engaged in a training program.